In the current climate, Interpreting the Sacred provides a fresh, thorough way to consider and compare various religious belief systems. 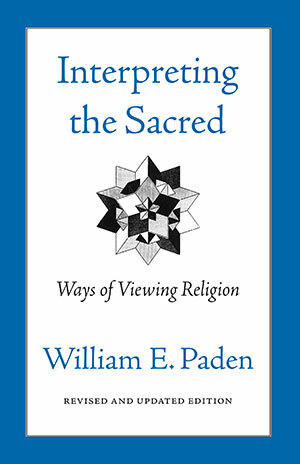 Paden puts forth the idea that our understanding of religion influences our understanding of ourselves and our world. Updated with a new introduction, this book is for anyone who wants to consider and discuss religious beliefs. "To appreciate the fascinating, forbidding landscape of current religious theory, one needs a clear map annotated by an observant guide. Interpreting the Sacred qualifies on both counts."